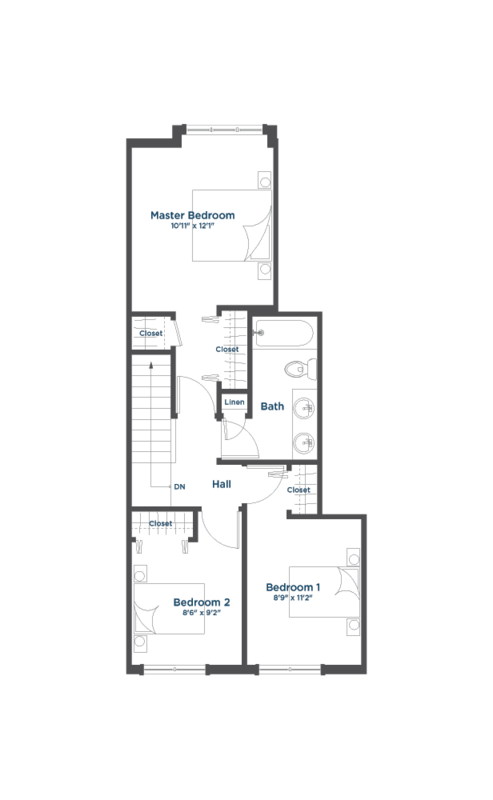 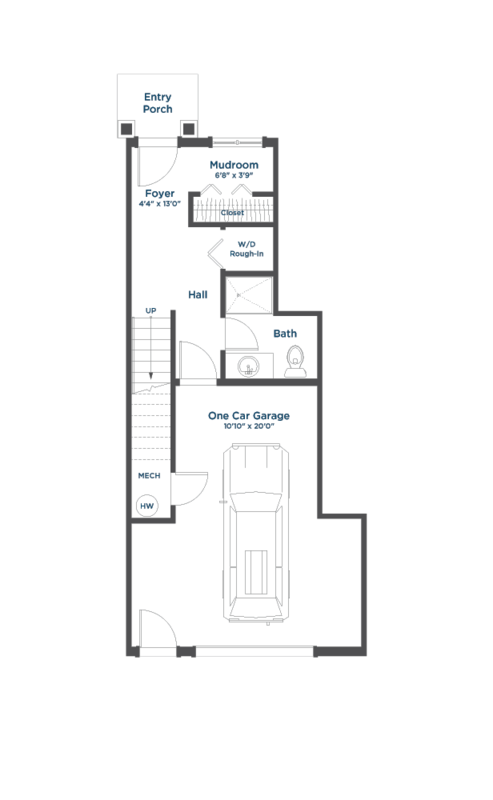 This homeplan features 3 bedrooms and 2 bathrooms and over 1400 square feet. 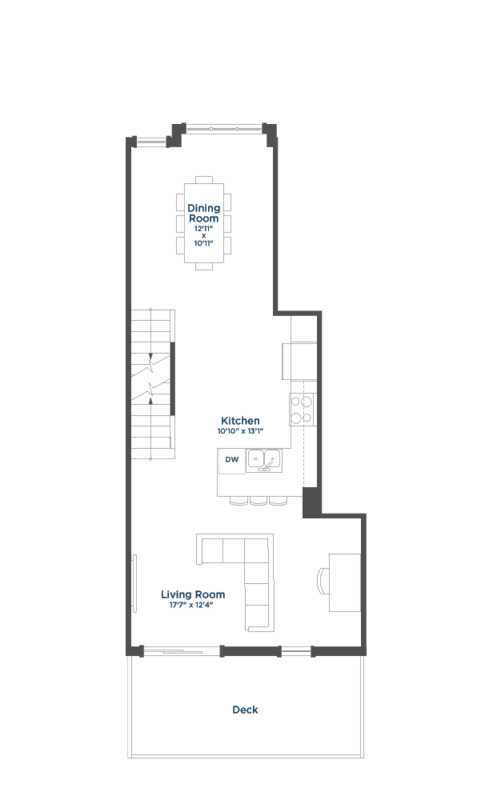 With a central kitchen opening both into the living room and dining room. 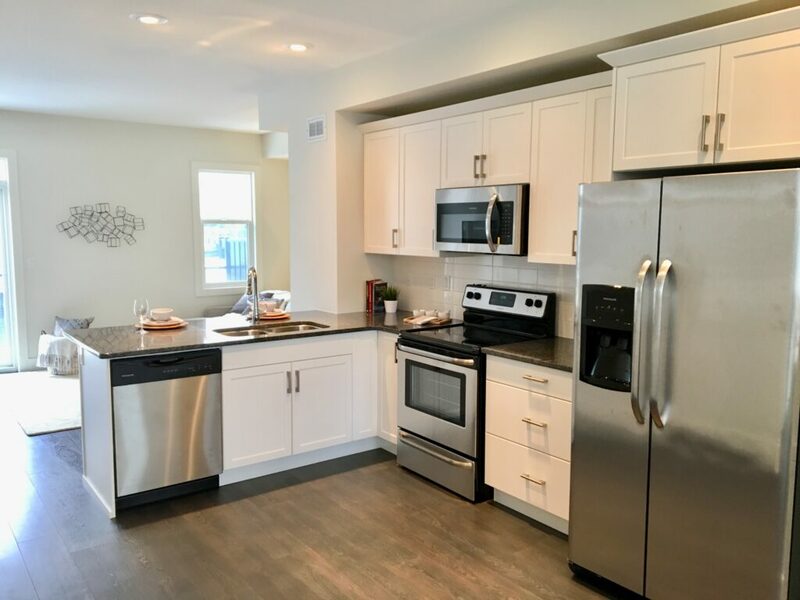 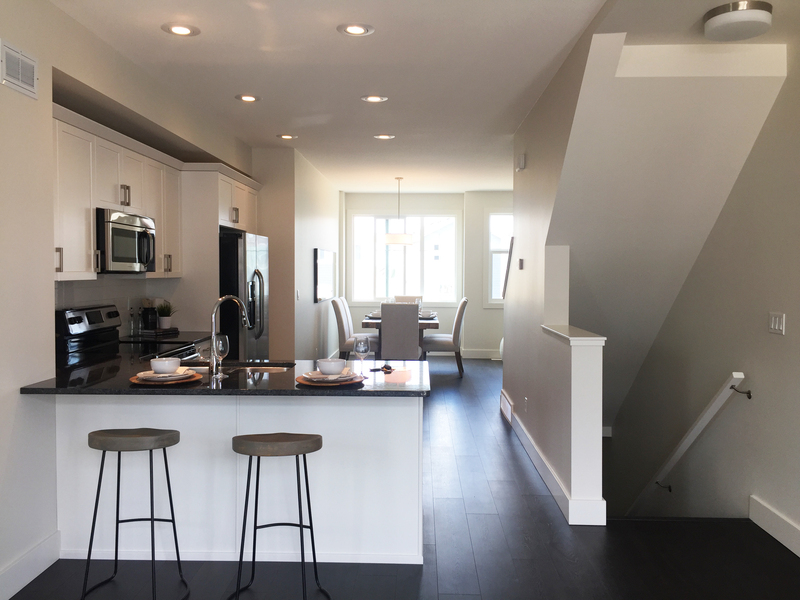 Stainless steel kitchen appliances, granite or quartz countertops in the kitchen and bathrooms, plus wide-plank woodgrain laminate floors are all included. 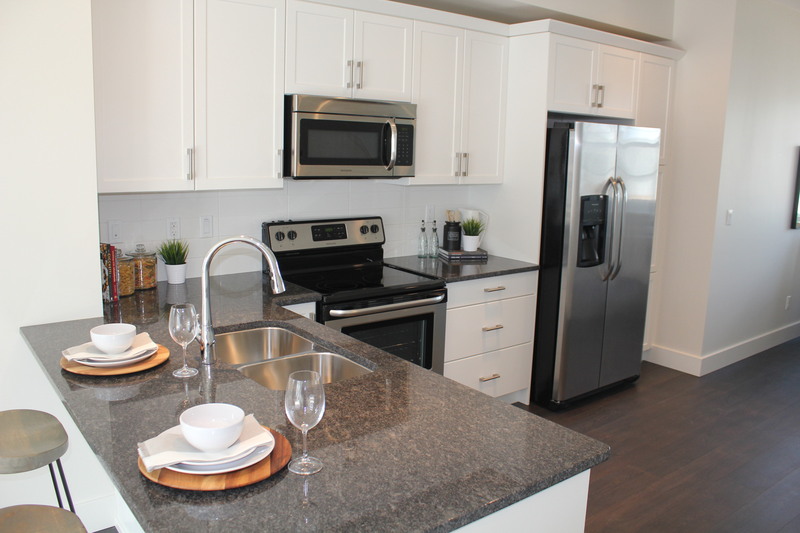 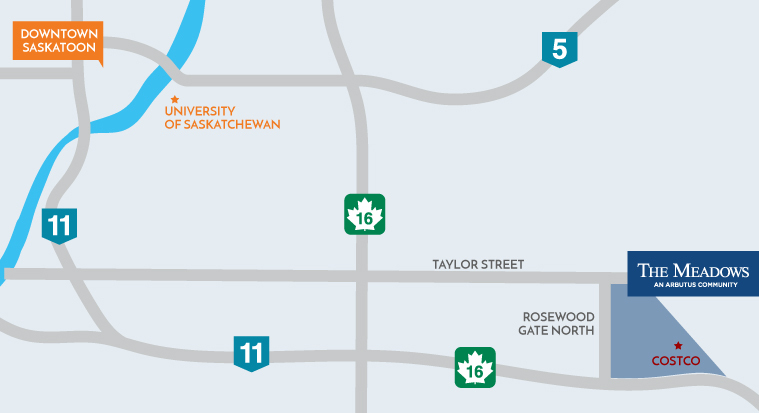 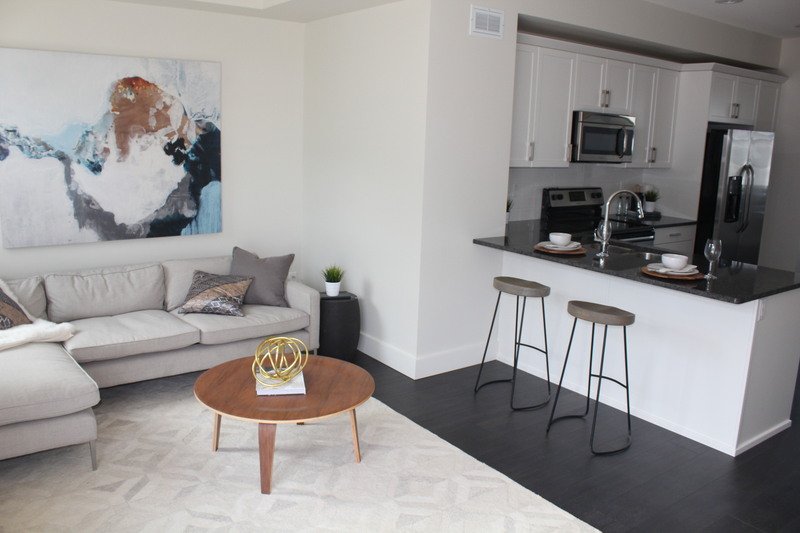 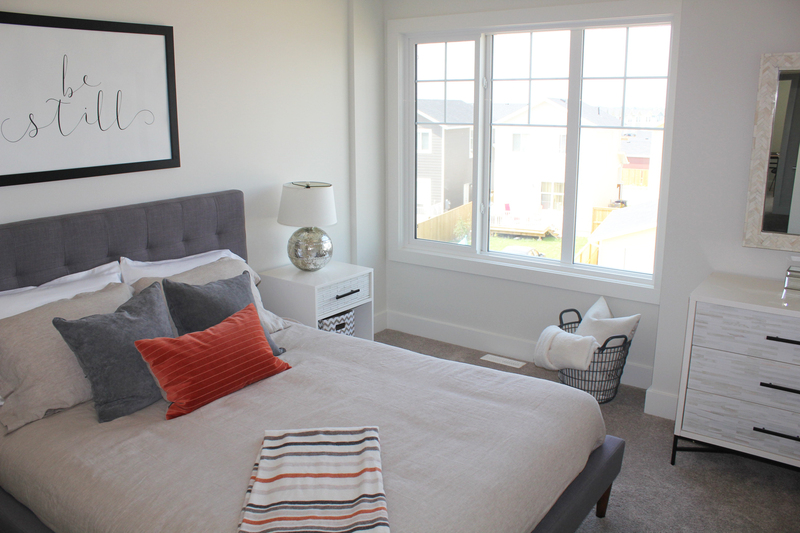 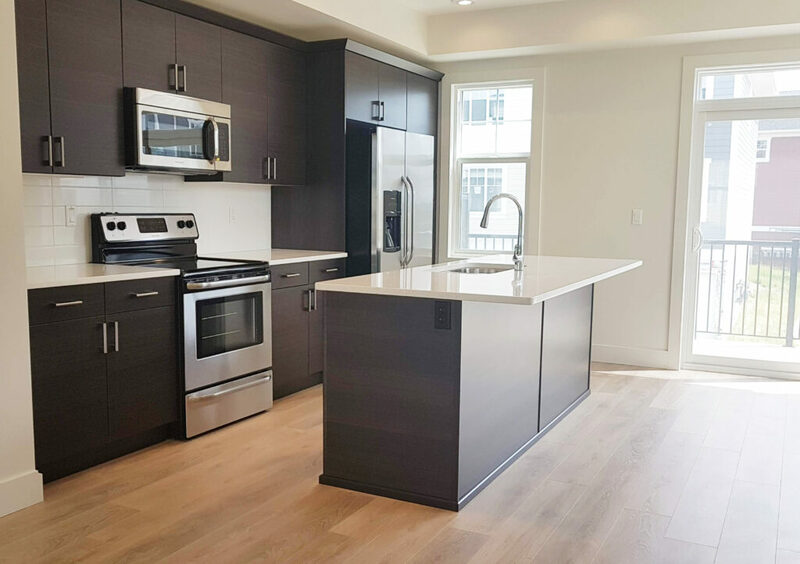 Choose from two modern colour schemes and move-in this summer!